Walmart announced on Friday that it will test automated carts in order to speed up online grocery orders. The supermarket giant revealed that its location in Salem, New Hampshire will now feature self-driving carts that move down aisles, picking out groceries for online orders. This is an attempt to speed up the process and optimize employee time, as these bots may be able to get items more quickly and give employees more time to complete other in-store tasks. 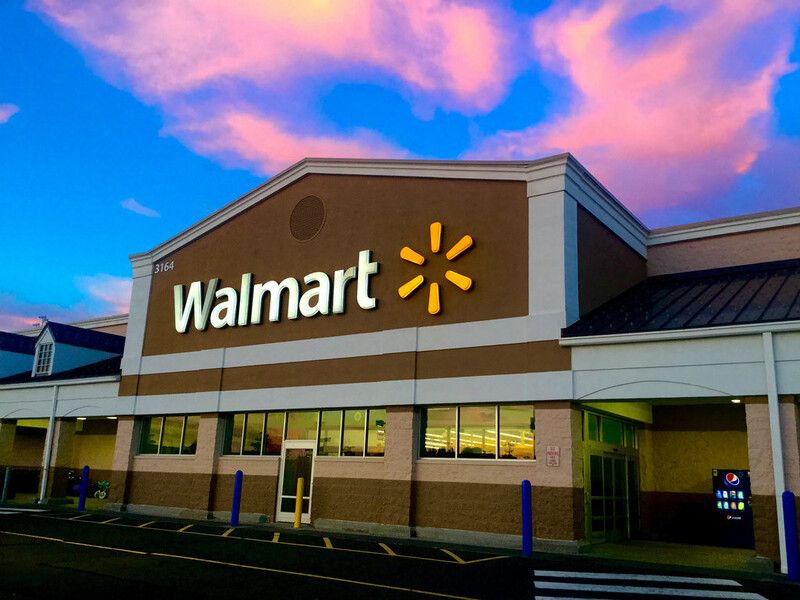 However, the company did note that Walmart employees will still gather produce and meats for health and safety purposes – in addition, they will also bring delivery to customers outside the stores. At this point, it is unclear whether or not Alphabot, which is what they are labelling the program, will be successful. However, it is important that they’re thinking towards the future – although their stock has fallen 0.3 percent on Monday, it could jump if the program is successful.